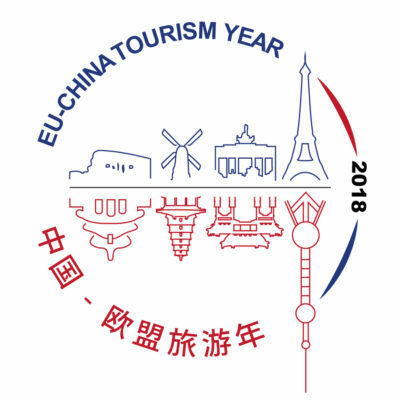 The European Travel Commission was founded in 1948 with the objective of contributing to the social and economic recovery of Europe, conflict recovery, peace and understanding in the aftermath of World War II. The ETC General Meeting expressed its concern regarding challenging situations such as the present Humanitarian refugee crisis, armed conflicts and the destruction of cultural heritage and firmly believes these should be addressed with a common voice of unity. The persistent and growing intolerable human suffering and the socio-economic effects of this situation are a cause for concern to the ETC. We wish to support European Institutions in the process towards solving this crisis in the shortest possible time frame, while preserving some of Europe’s most enduring values: solidarity and freedom of movement. In such challenging situations, the need for a common, unified, European voice becomes clear and urgent. ETC is proud to contribute to this common stance.